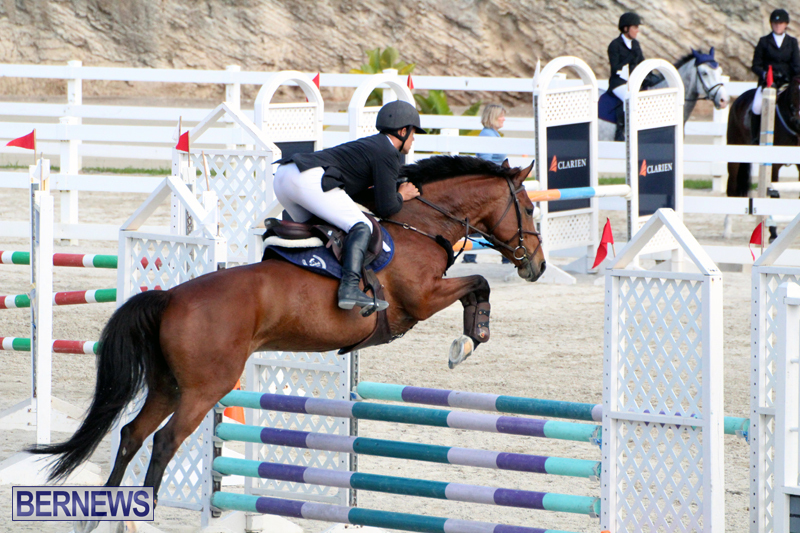 Under ideal weather conditions, the first of three competitions that comprise the 2018 FEI World Jumping Challenge was held at the National Equestrian Federation. 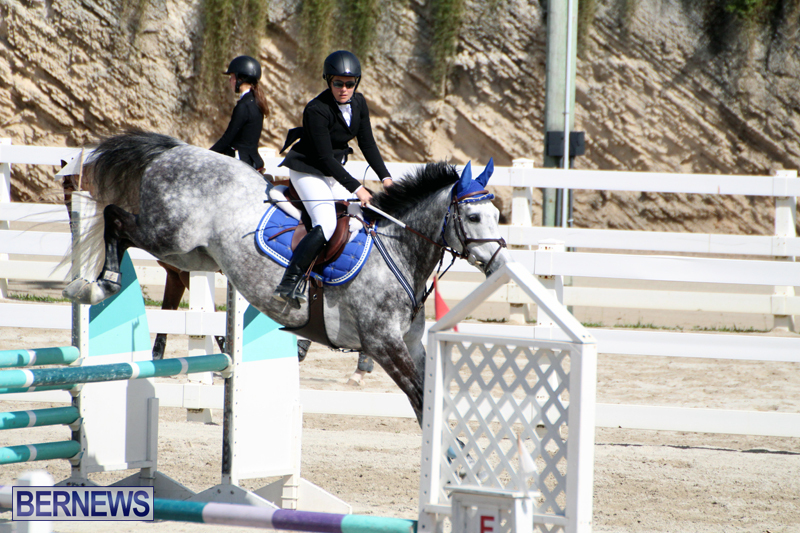 The Challenge provides local jumper riders with an opportunity to compete in an international setting without having to leave their country. 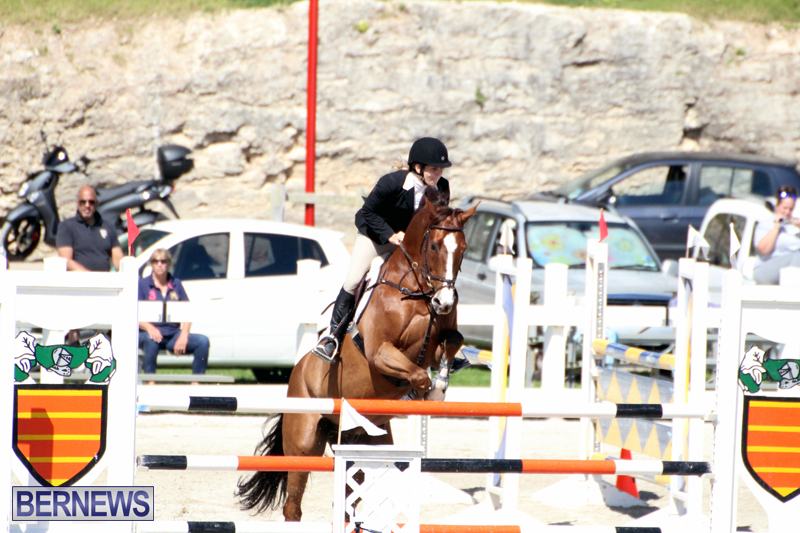 Riders from 10 different geographical zones compete over the same jumping course designed by an FEI appointed course designer. 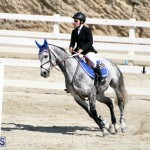 This year’s designer is Jaime Morilla of Ecuador. 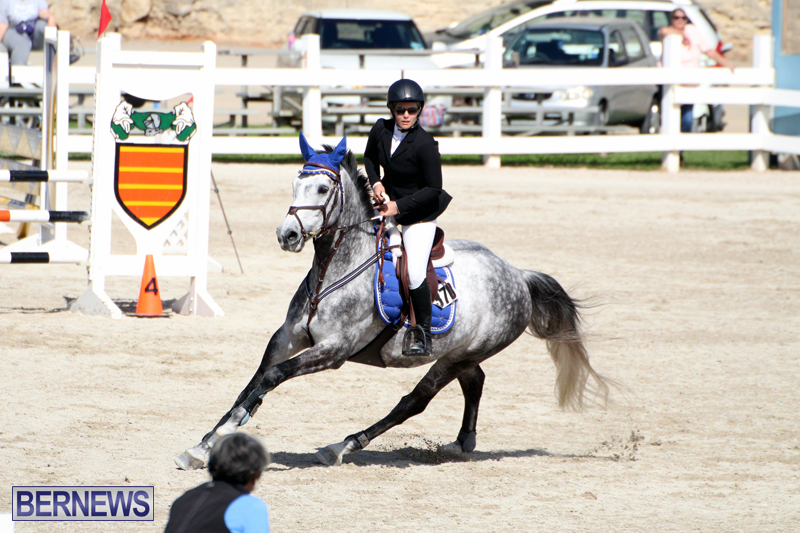 Competing in Category A [1.20 – 1.30m] were Philip Correia, Dale Rochester and Vicki Steele with Correia riding Emerson securing the top spot. 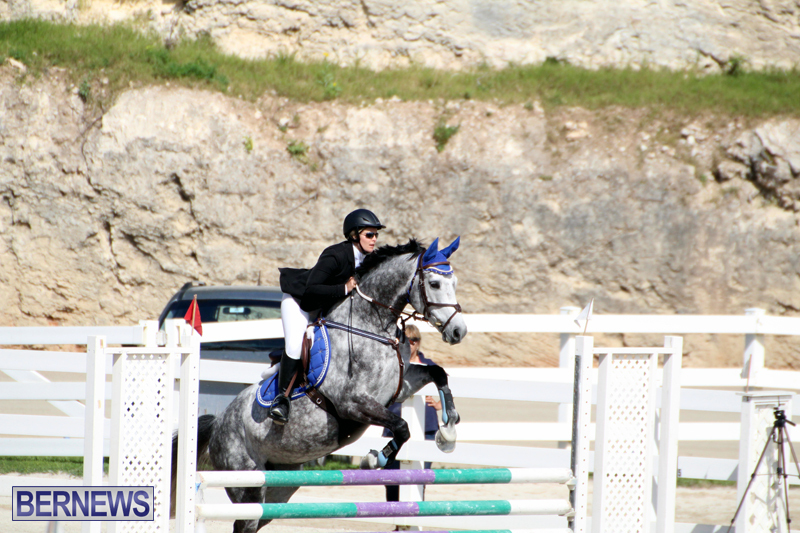 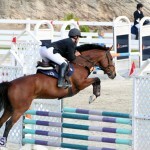 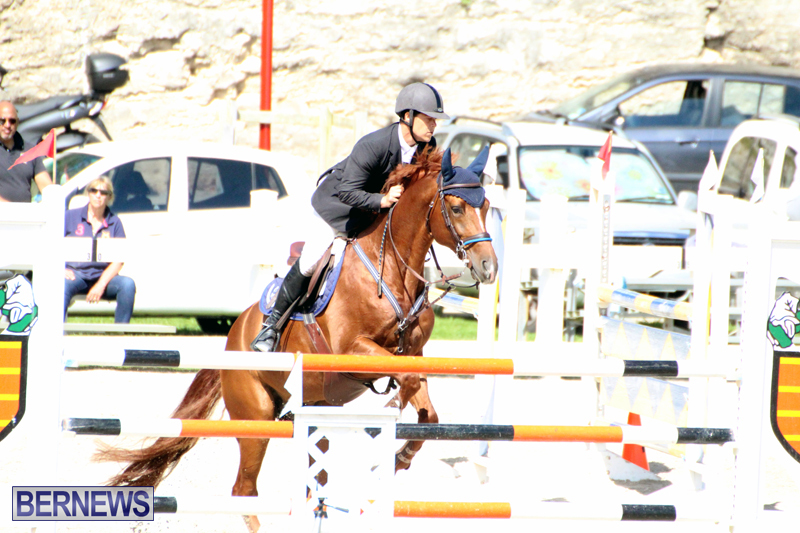 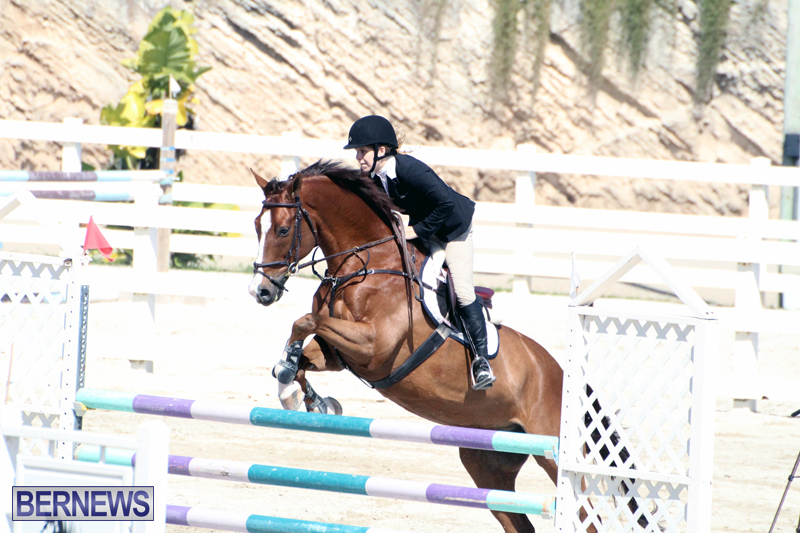 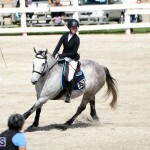 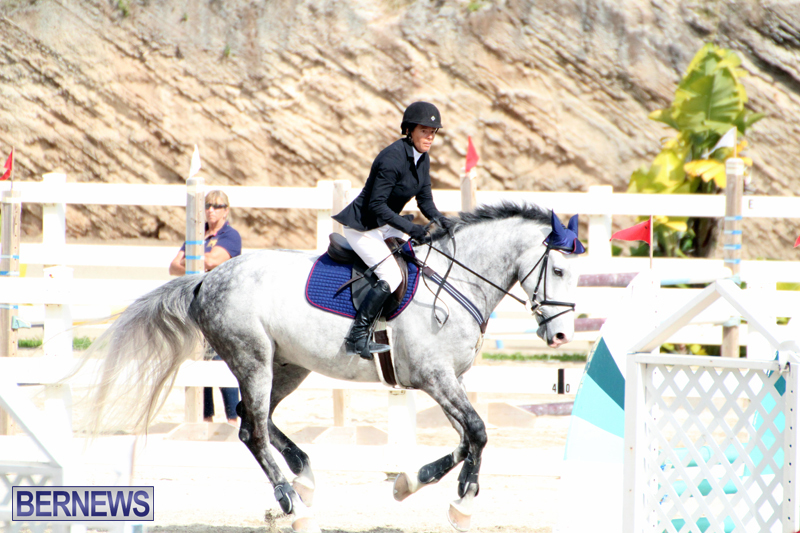 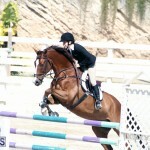 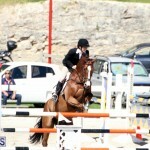 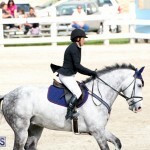 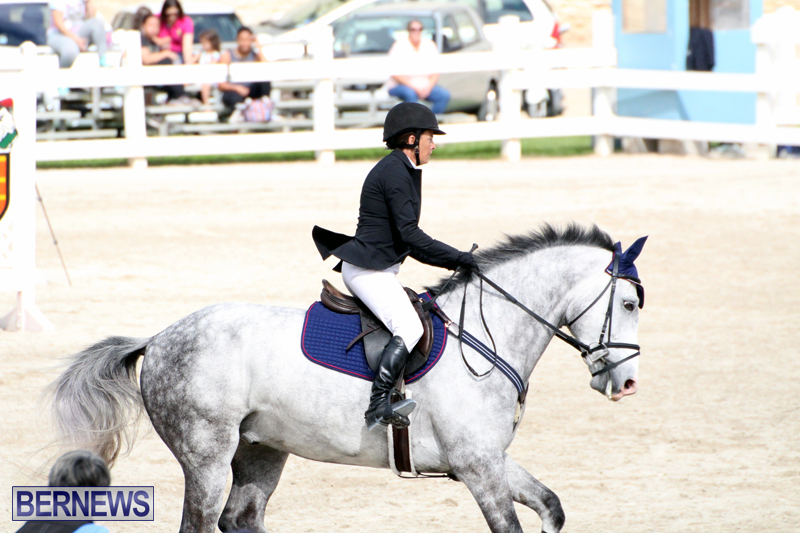 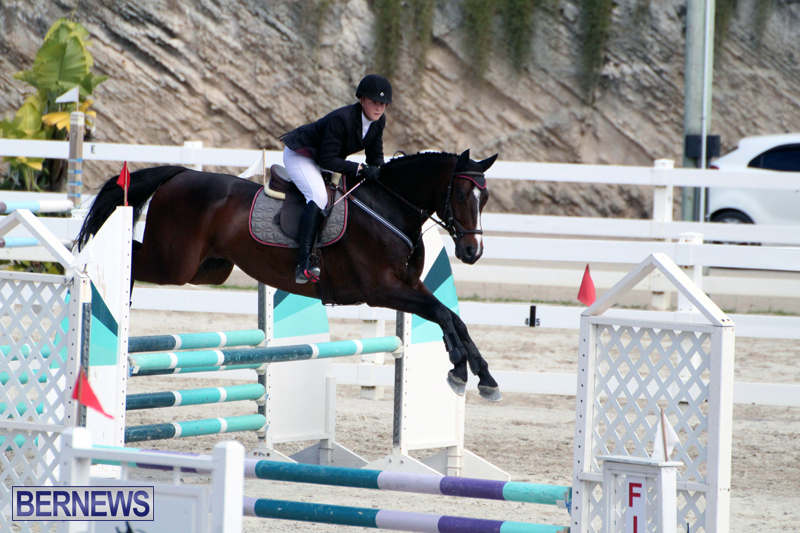 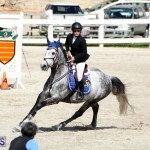 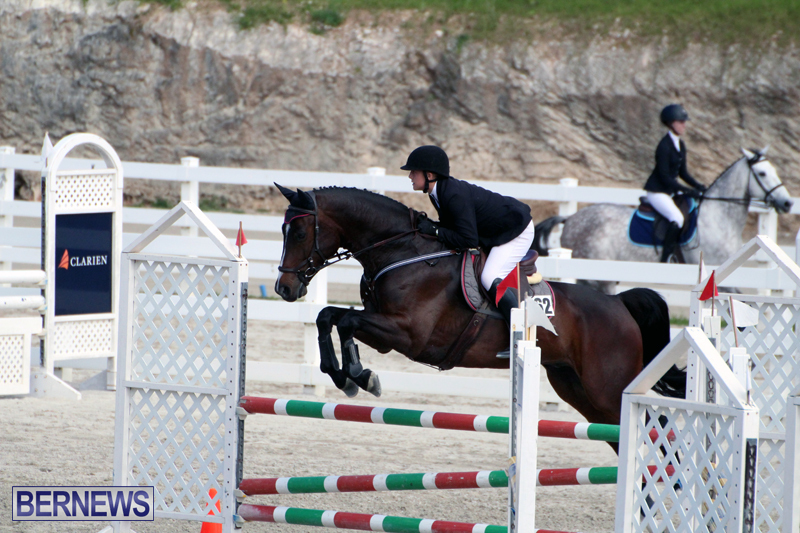 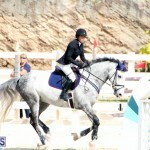 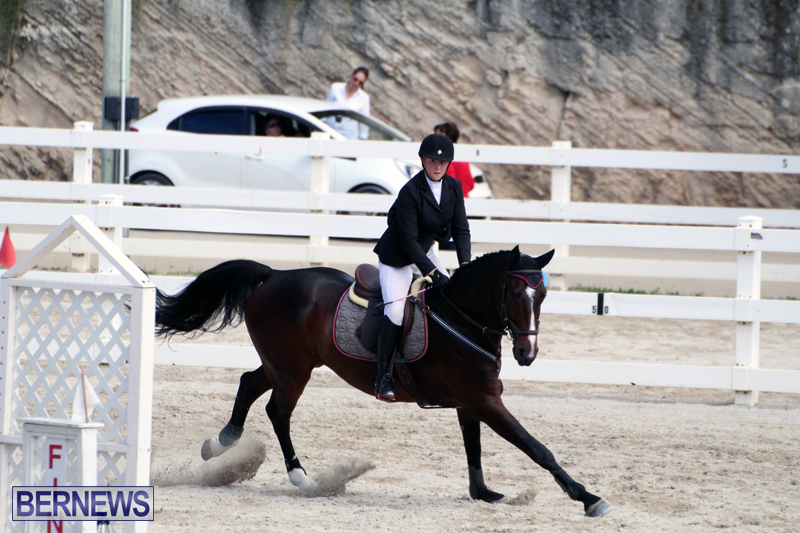 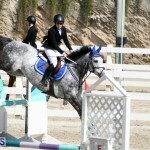 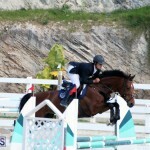 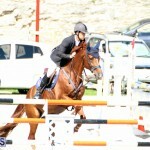 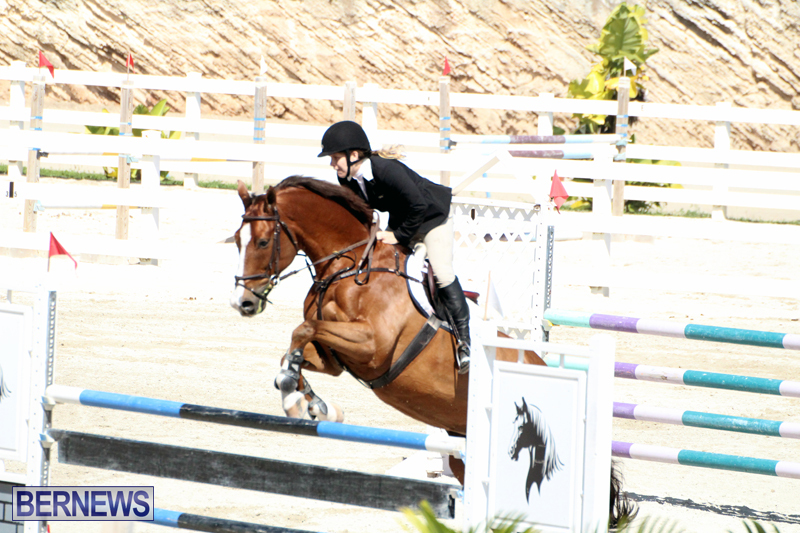 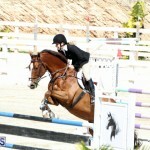 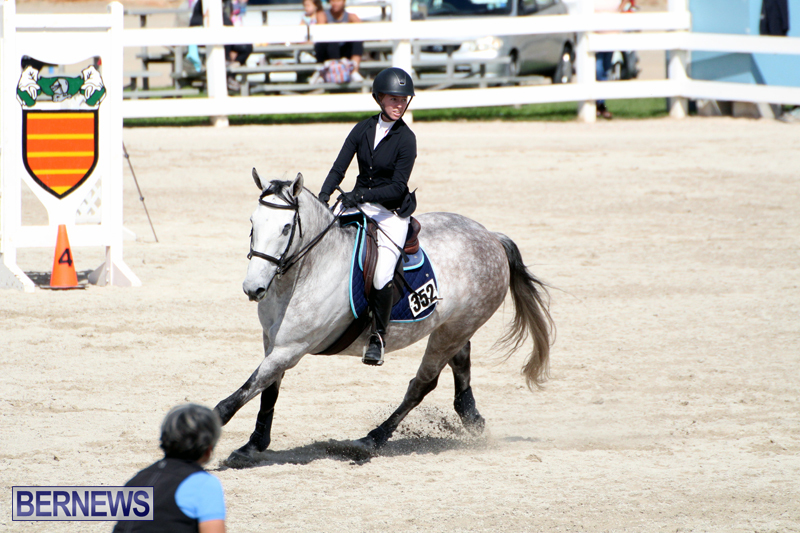 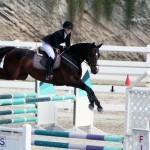 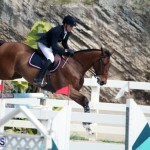 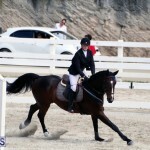 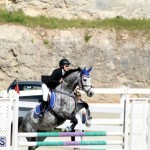 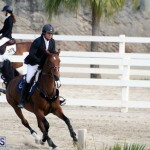 Casey Truran riding De Le Vega competed and placed 1st in the Category B [1.10 – 1.20m]. 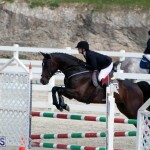 [1.00-1.10m] was Courtney Bromby on her horse, Worth the Wait. 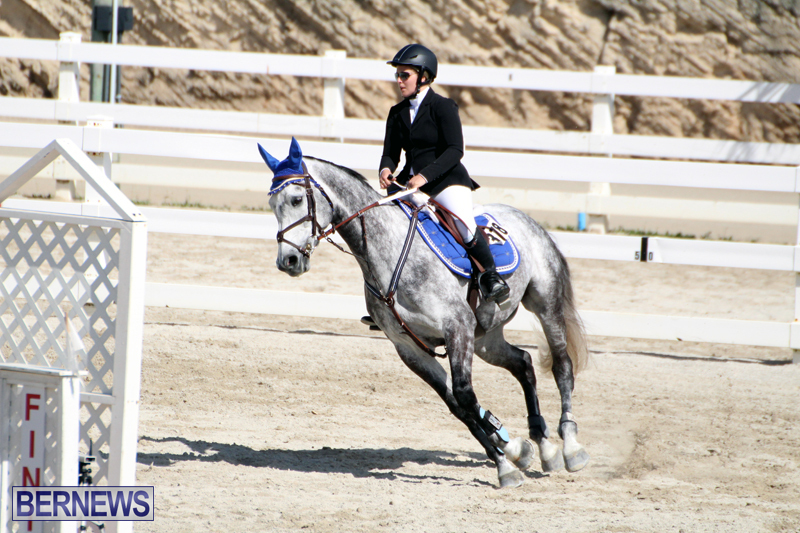 Other competitors in the Category C Division included Kelsey Amos, Abby Bardgett, Kayla Bardgett, Philip Correia, Brittany Ricca, Emma Stegmann and Liam Zuill. 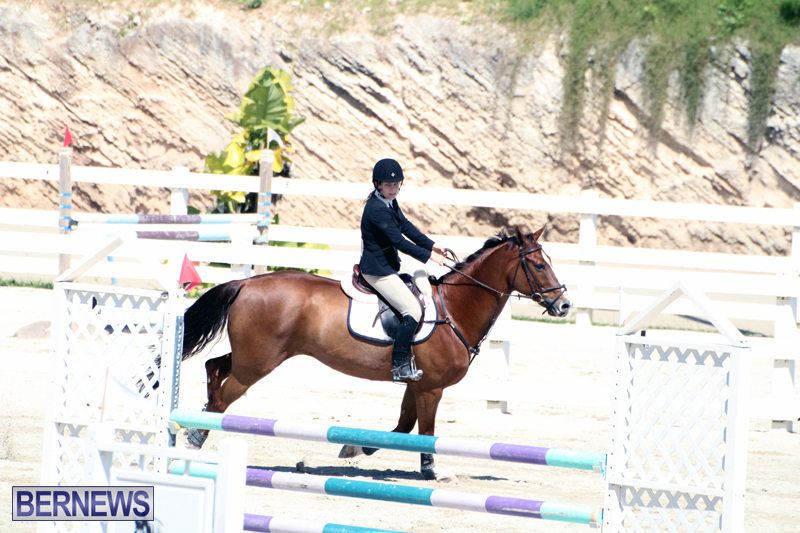 Judging today’s competition was FEI Judge Judy Hagen of Bermuda. 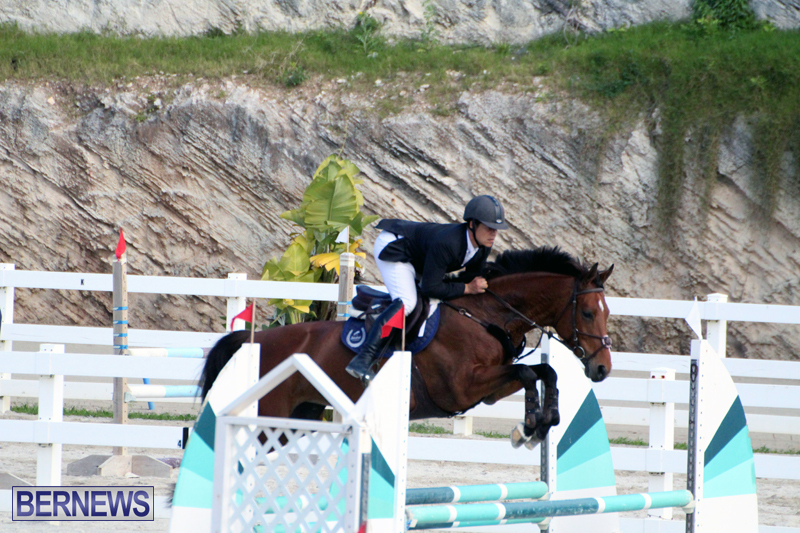 Competition #2 and Competition# 3 will be held on 11th and 31st March respectively. 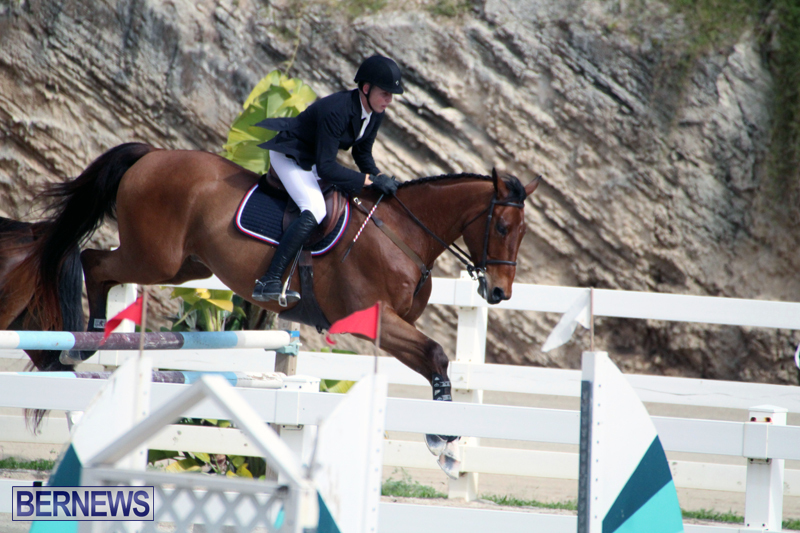 The Bermuda Equestrian Federation extends its sincere thanks to Gold Sponsor: Clarien Bank, Silver Sponsors: Freisenbruch-Meyer Group of Companies and Hiscox Re. 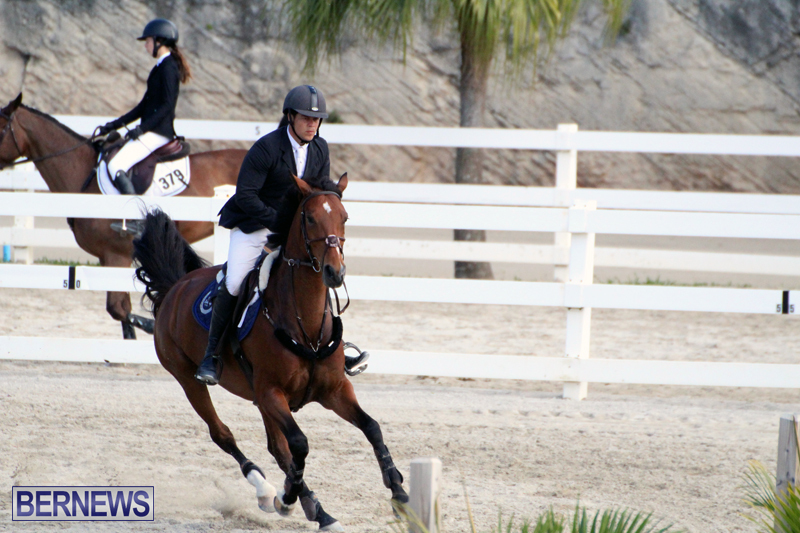 Bronze Sponsors: The Stempel Family and the Portelli Family.